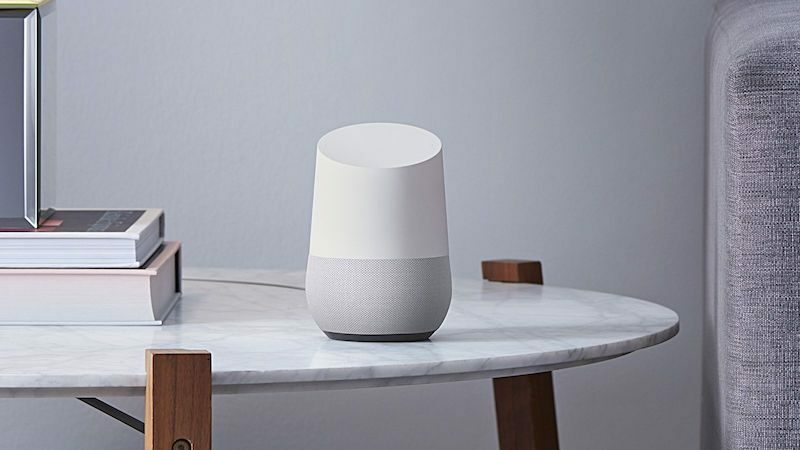 Google has revealed to the BBC that it will bring its Home smart connected speaker to the United Kingdom this spring. Rick Osterloh, Google's vice president of hardware, told BBC reporter Rory Cellan-Jones that he believes the Home's "AI skills and vast data" will give it the edge over rival Amazon Echo. A Google spokesperson later confirmed to Engadget on Tuesday that the company's smart speaker would become available on the U.K market in the second quarter of this year. Amazon's Echo range of speakers have been on sale in the U.K. and Germany since September 2016, while rumors of Apple's entry into the smart home speaker market have yet to be realized on either side of the Atlantic. An exact release date and price have yet to be confirmed, but given the weak price of the pound, there's a good chance the Home will be priced close to its current $129 price tag in the U.S. I cannot think of anything worse than having to pay Google to listen to me in my own home!! And the invasion of privacy begins its takeover Europe.